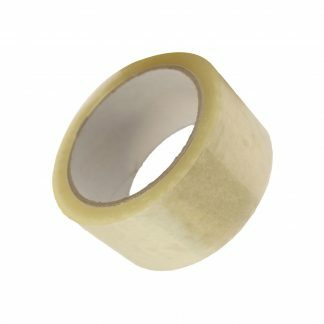 General purpose packing tape suitable for multiple everyday applications. 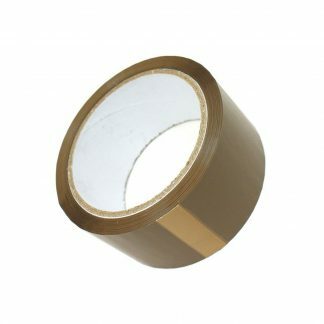 Available in Brown and Clear 48mmx66M with a 45 micron thickness. Strong, sticky and durable with various quantities to choose from.